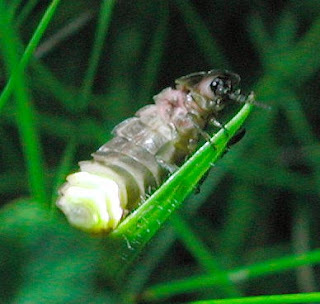 Glow worm is the common name for various different groups of insect larva and adult larviform females which glow through bioluminescence. Glow worms may sometimes resemble actual worms, but all are insects as one species of glow worm is a type of fly but most glow worms species are actually beetles.The glow worms are found inhabiting dense woodland and caves around the world with the exception of the Americas and glow worms are one of the few insects that are found inside the colder Arctic Circle. 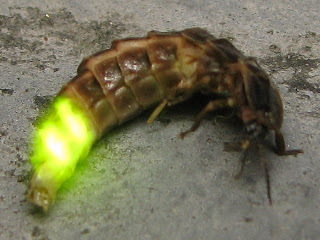 Glow worm is a medium to large sized invertebrate that is famous for having a green and yellow coloured light on the end of it's tail. 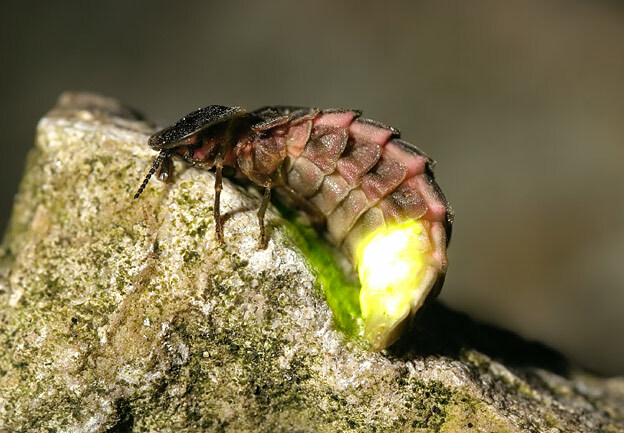 Glow worms are nocturnal animals which means that they are active during the dark night which is when their glowing rears can be seen. 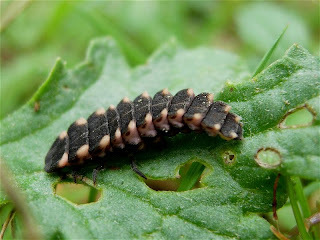 I'm from Malaysia.I'm interested in this worm species.I'm wondering what do they eat to survive?do they dangerous species?